Find out what it means to be an apprentice. Learn about the benefits of hiring apprentices. 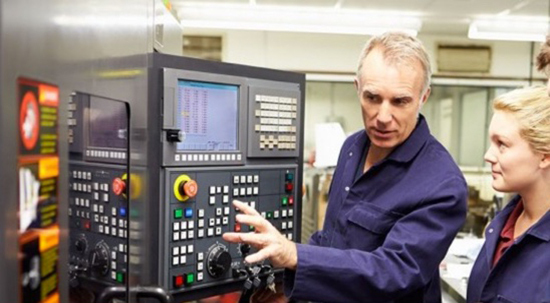 Get connected to Canada’s apprenticeship regulatory systems. 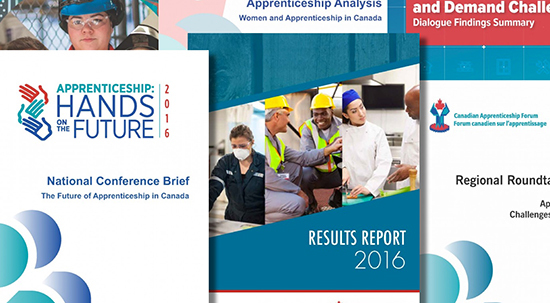 We offer supports, information and resources for skilled trades employers and apprentices. Comprehensive research on topics like employer engagement, apprentice mobility, and more. This popular biennial event attracts more than 500 apprenticeship stakeholders to sessions that highlight promising practices and innovative solutions related to apprenticeship training. As a skilled trades employer, learn how apprenticeship is good for your business.